*Program Terms: Landscape Contractor must purchase two or more units with a combined value of more than $12,000 net cost, prior to Dealer fees or taxes, of any combination of Gravely branded commercial products or Ariens® SnoThros® on a single Dealer invoice. The Dealer’s invoice to the Landscape Contractor must show the final sale price of equipment and must be delivered by December 31, 2017. 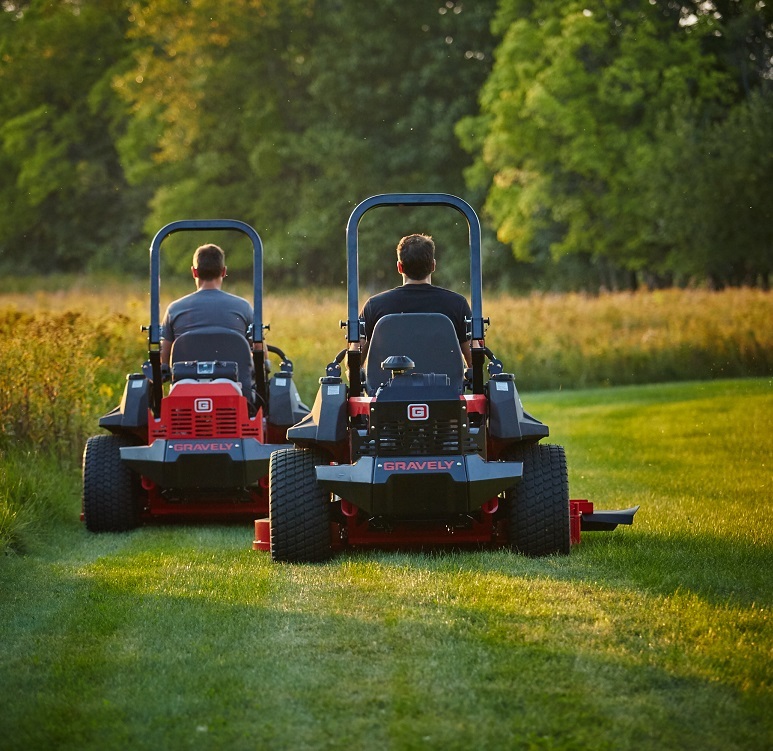 All Gravely Lawn and Garden Equipment and Ariens Snow 700,000, 800,000 and 900,000 series products are eligible for Fleet Assistance Program. Gravely branded Generators, Pressure Washers and Residential Zero Turns are not eligible for Fleet Assistance. Pricing subject to change.